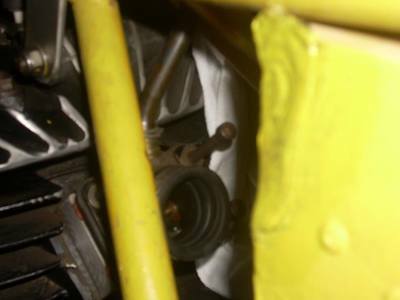 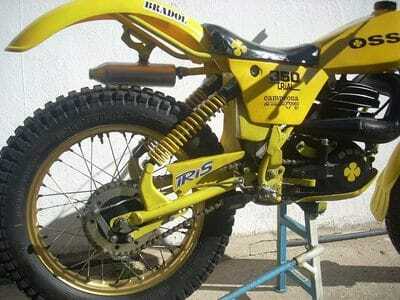 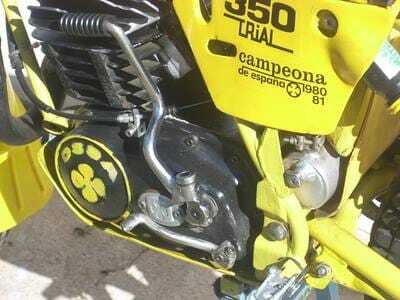 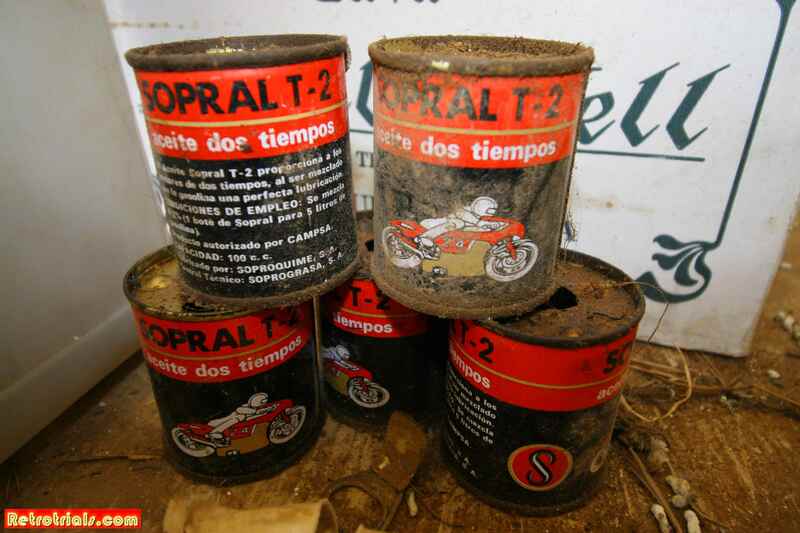 SOPRAL oil (2 stroke) sponsored me, they did not give a lot of money but they provided a never-ending supply of oil. 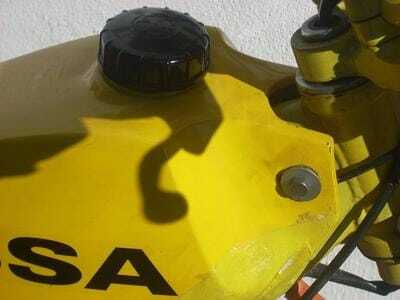 It is very old oil now (1980), I use it to lubricate the chains of the chainsaw! 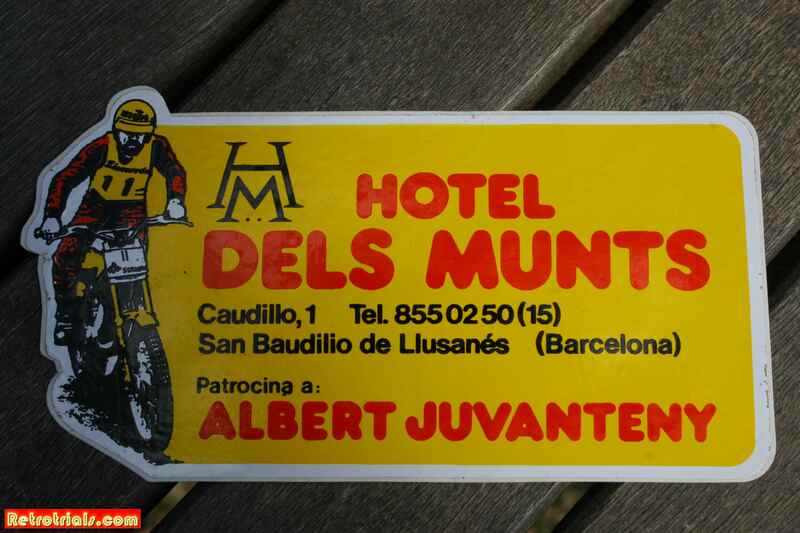 A catalan hotel that also sponsored him called Dels Munts. 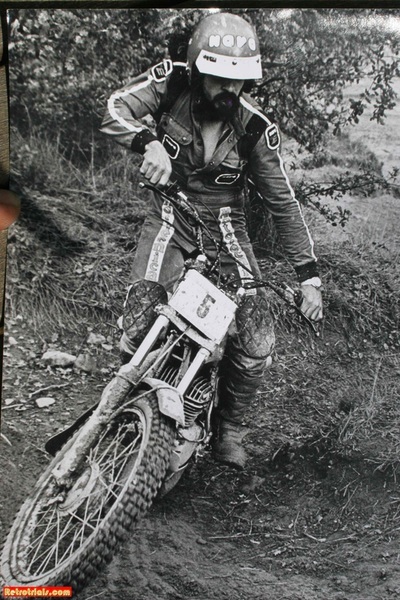 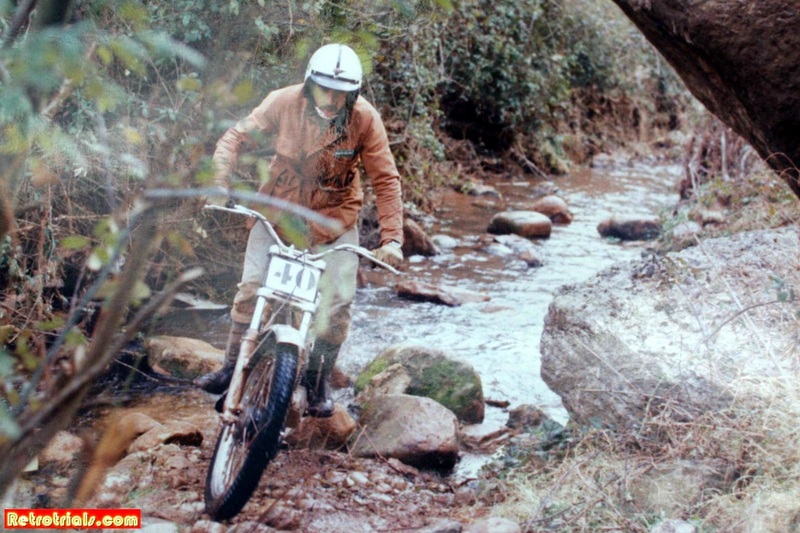 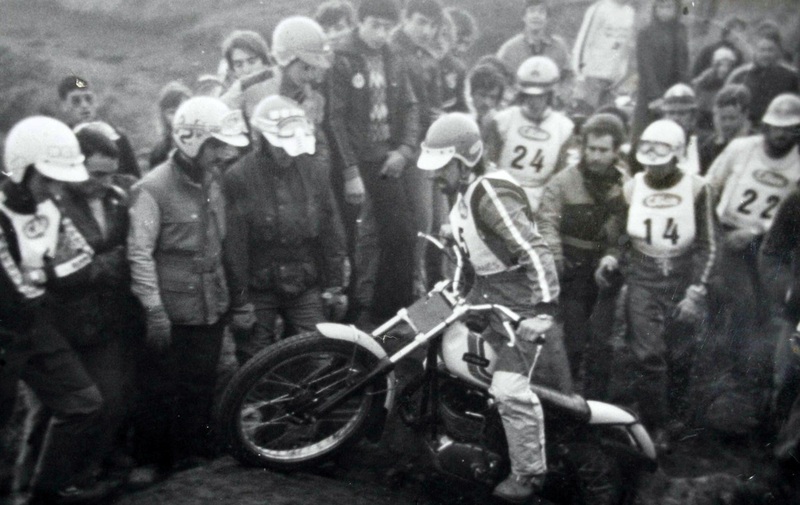 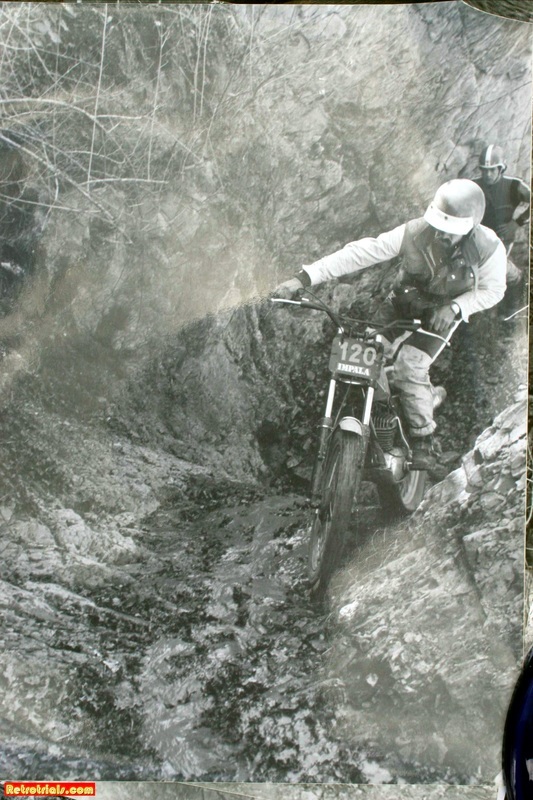 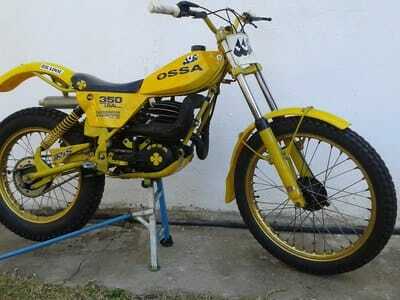 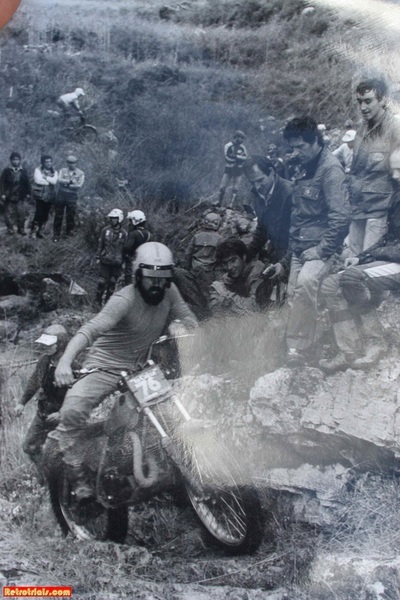 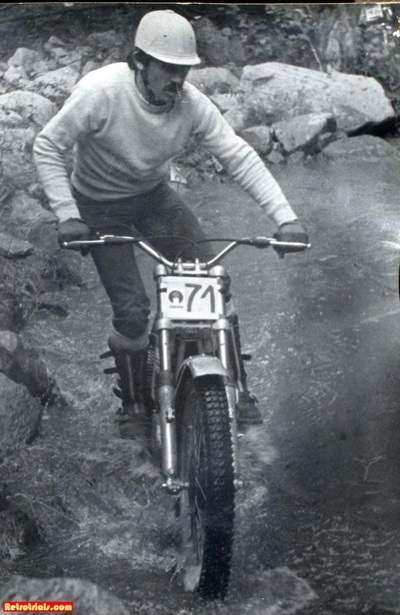 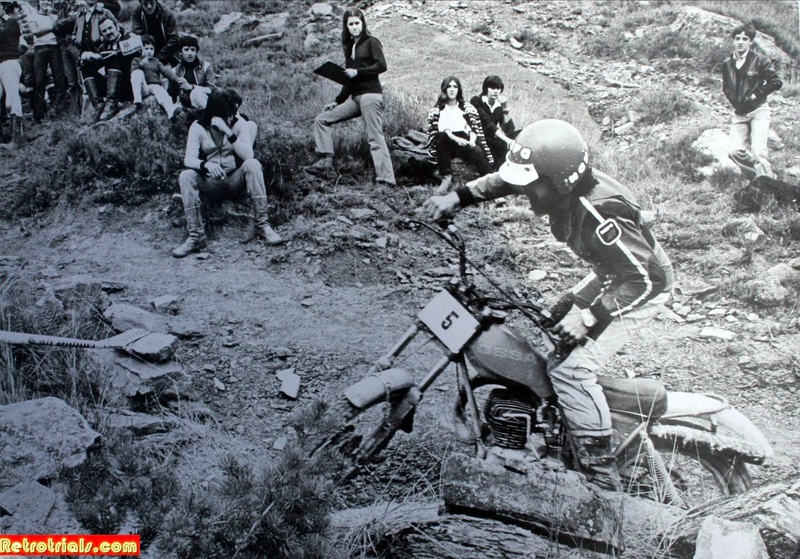 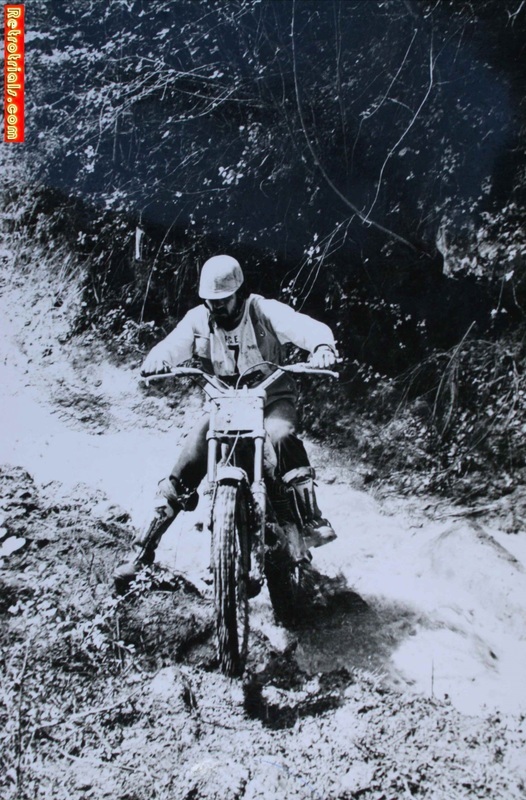 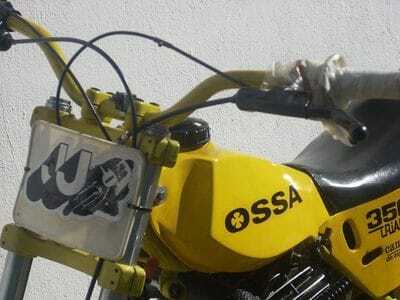 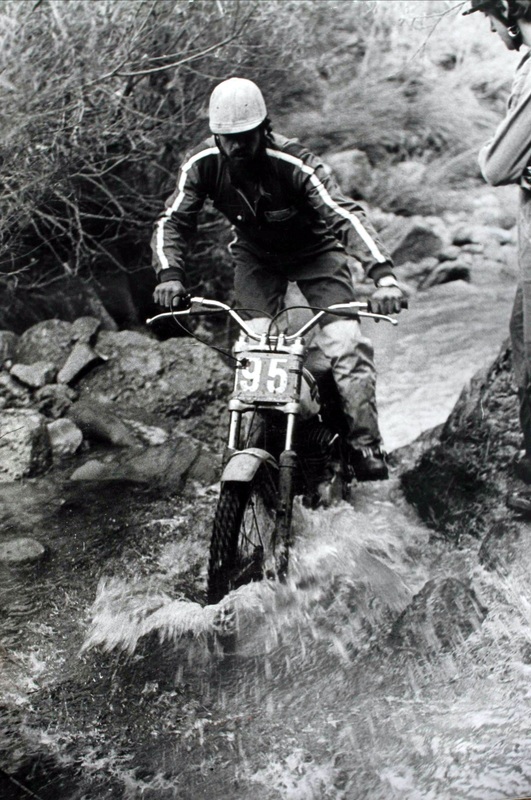 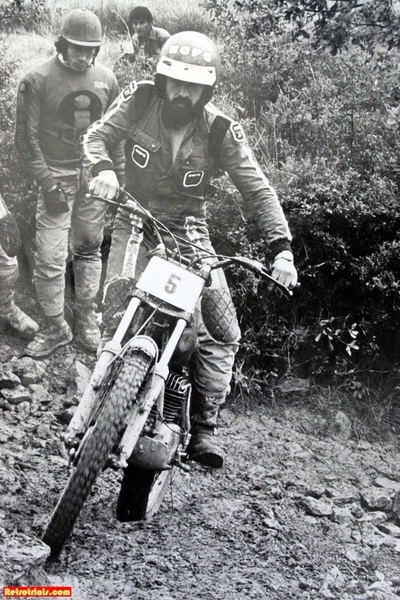 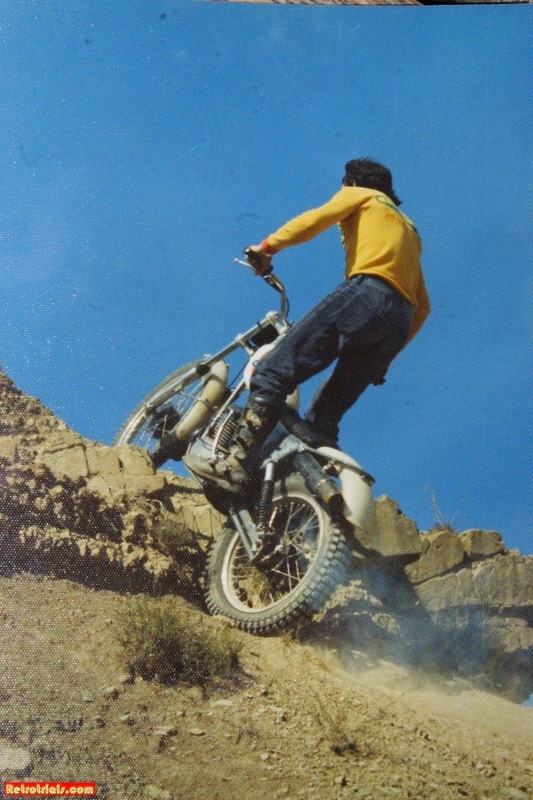 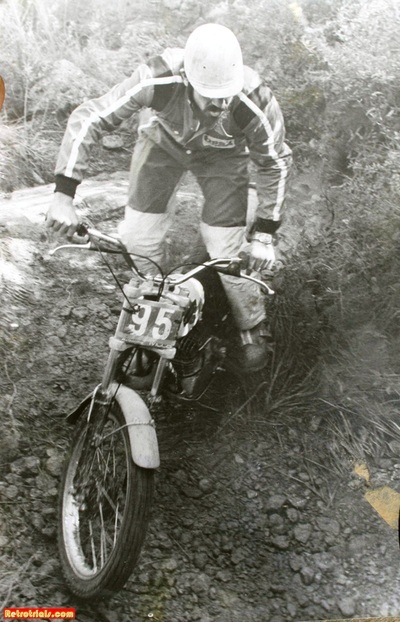 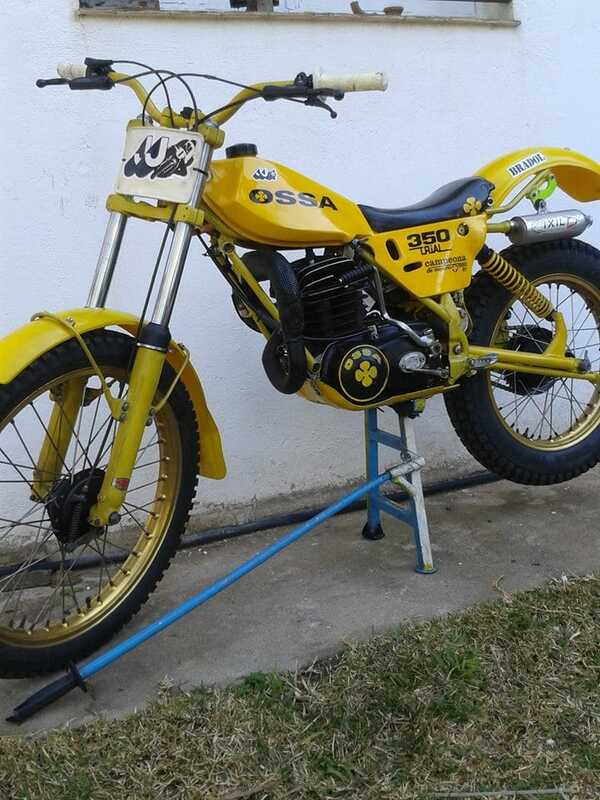 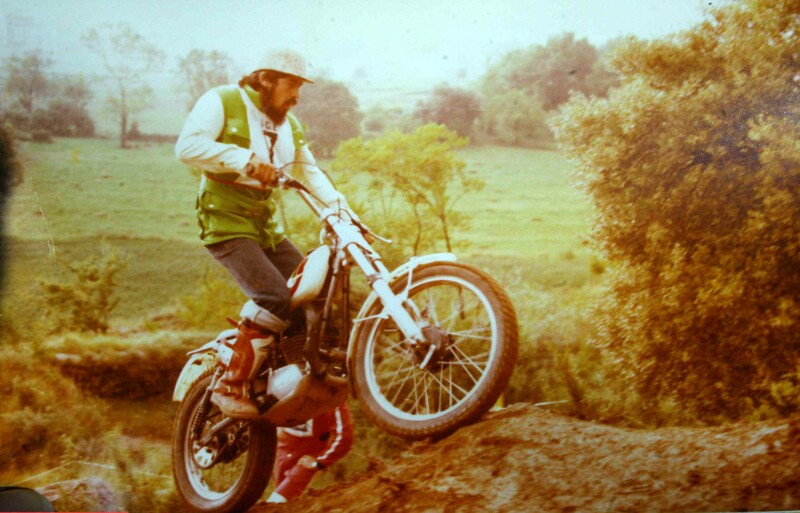 Here are some more photos from Albert's earlier years on the Ossa Mar. In 1984 I Coincided with Paxau. 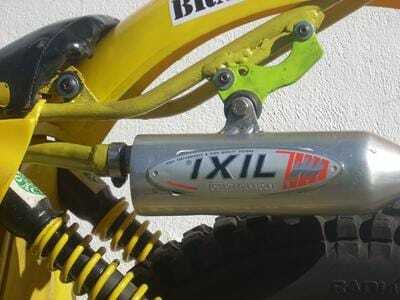 The problem is that we are not very good friends with Paxau actually . 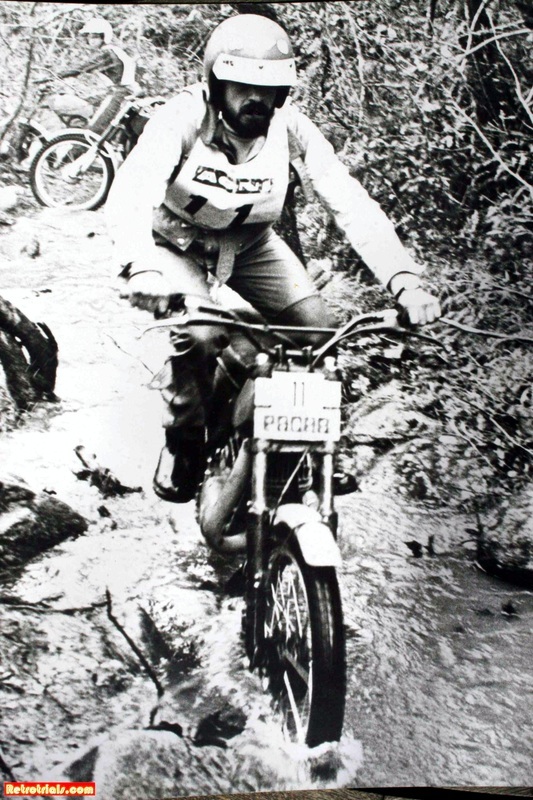 Paxau started his workshop in 1975 after returning from military service. 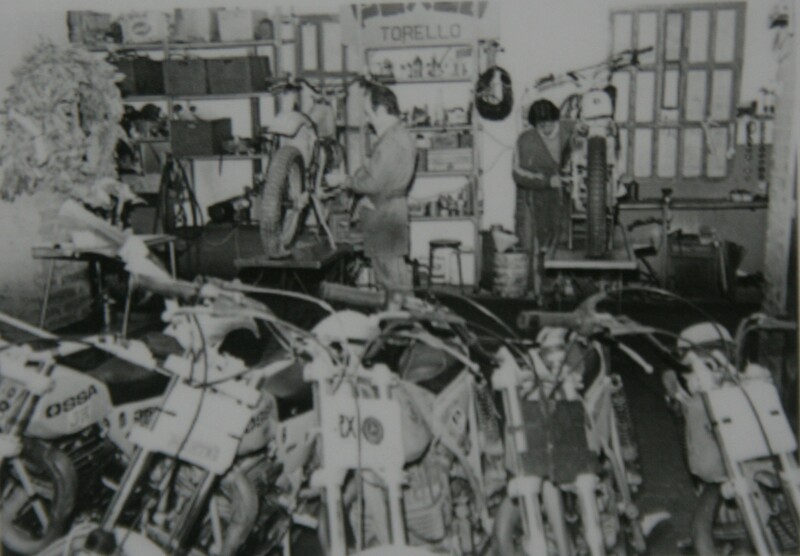 At this this time he was simply repairing and servicing motorcycles as you can see in these photos of the Torello workshops. 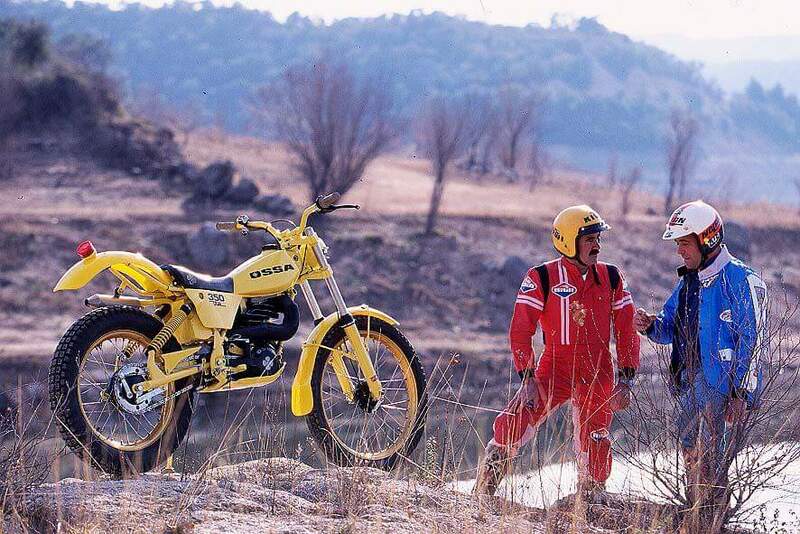 We talk but really are not very friends. 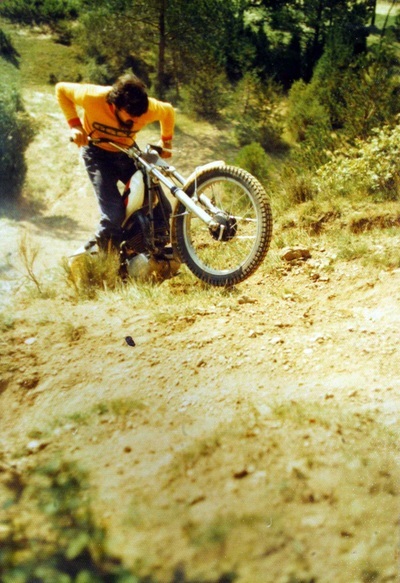 He did not treat me well. 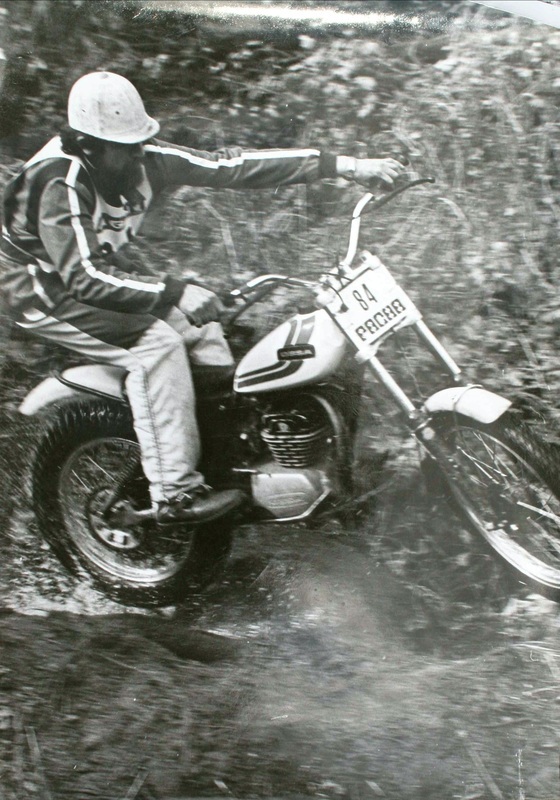 I told Paxau several times that “If people know you in the Trial’s World it’s because of me, because no one knows you” , and this is true. 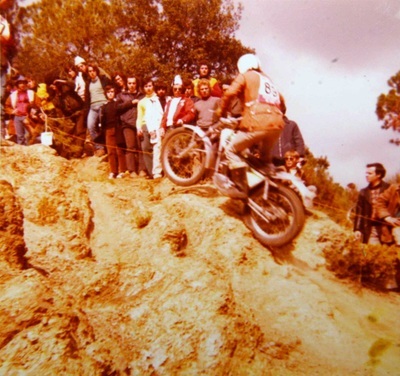 At the very first time we made a partnership he was in Torellò in a small workshop he had done some prototypes with Joan Cross for motocross, but not trials. 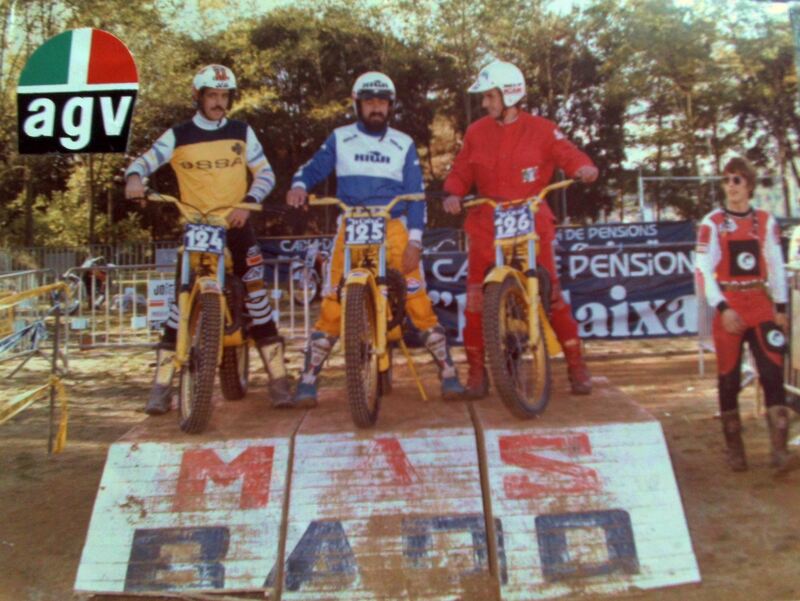 I think that was 1981 or 1982. 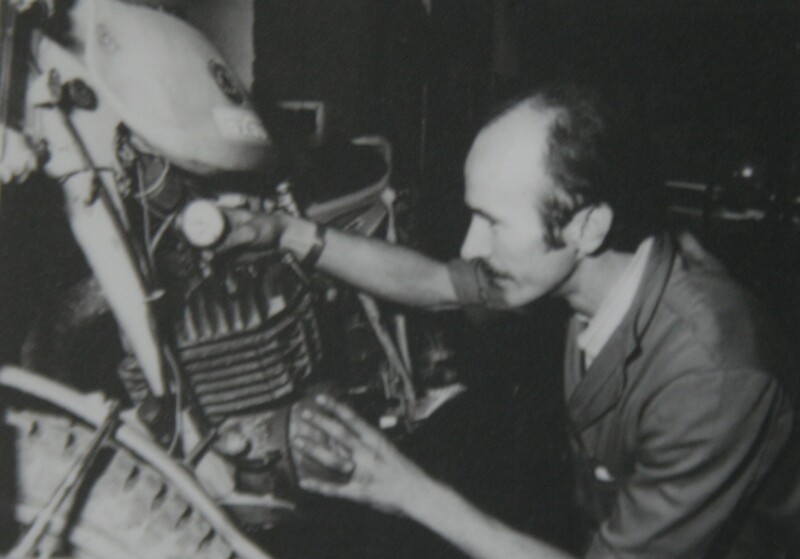 I was not very happy at the factory, Gorgot had his own mechanics to sort him out. 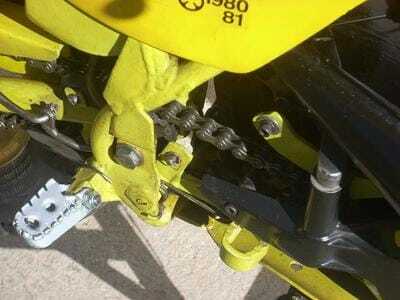 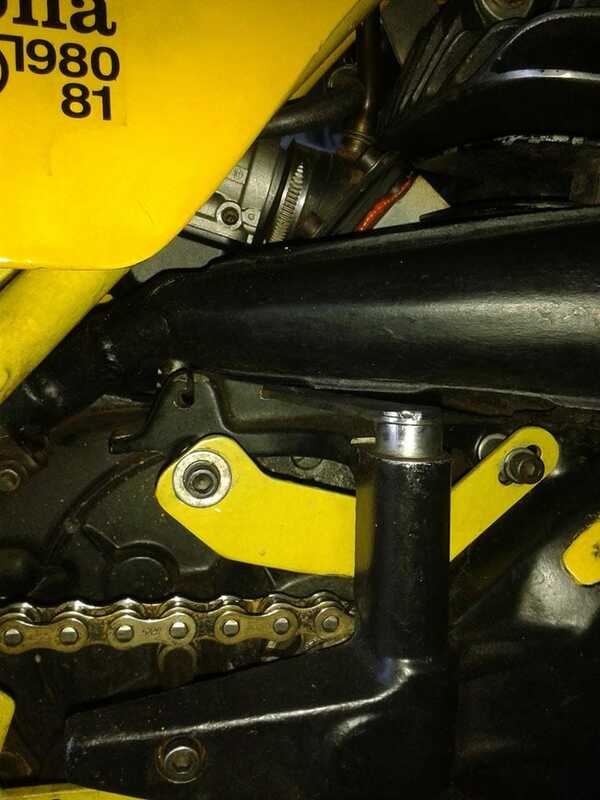 Circlip holding the kickstart rubber + Platinum Ignition system. Then a friend of mine told me about Paxau, that he was very skillful with his hands (like Felip Gonzalez), the type of person that is not an engineer but could be ten times better due to the practical abilities. 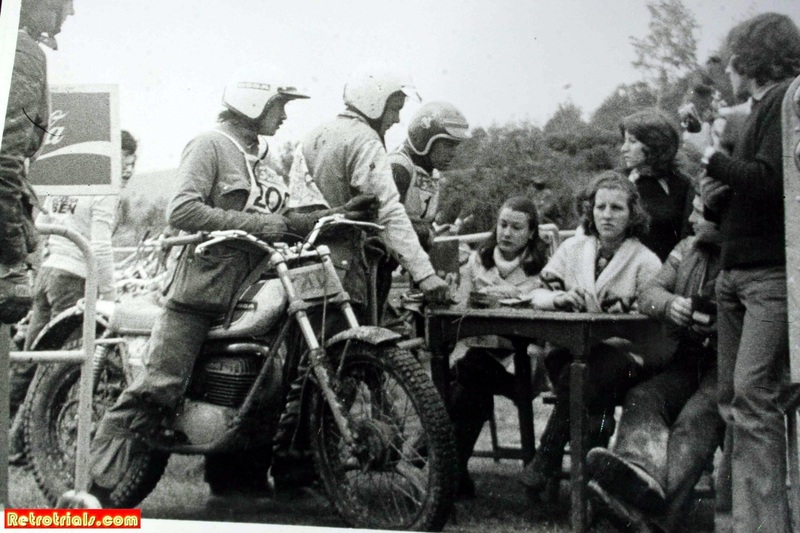 Then I approached him and I proposed him to do my motorbikes. 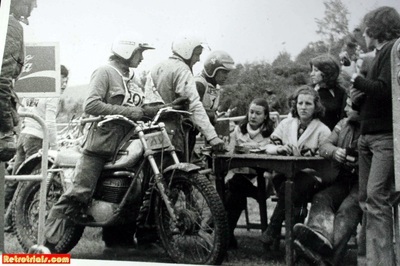 I said to him "You will come to the races with me with all the expenses paid, you’ll be my mechanic". 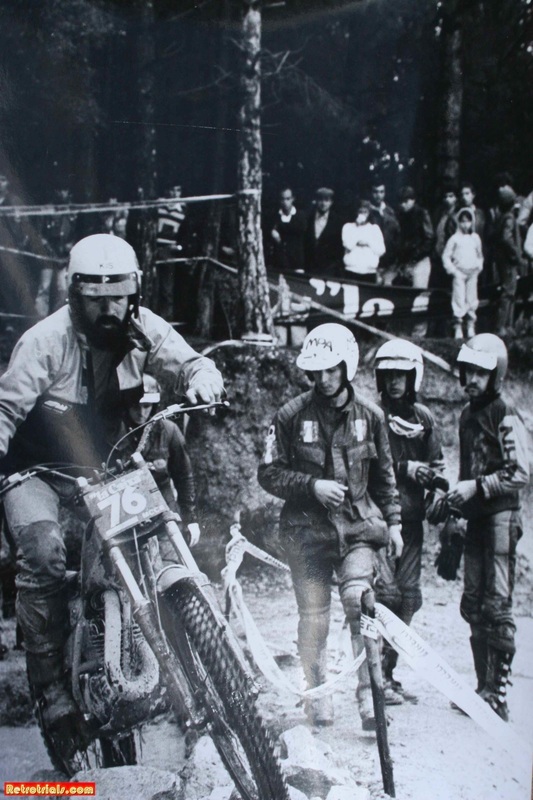 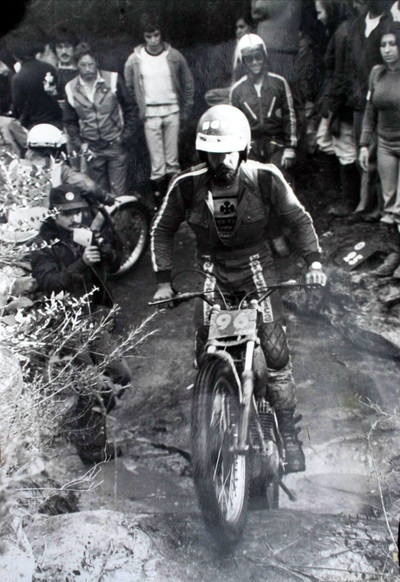 Team Ossa in 1980 .Gorgot , Juvantany and Paya line up for the start of the 3 dies de Cingles , watched by Eddy Lejeune.